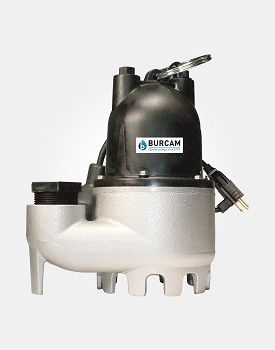 Cast Iron, Thermoplastic plated motor housing for longer motor life. 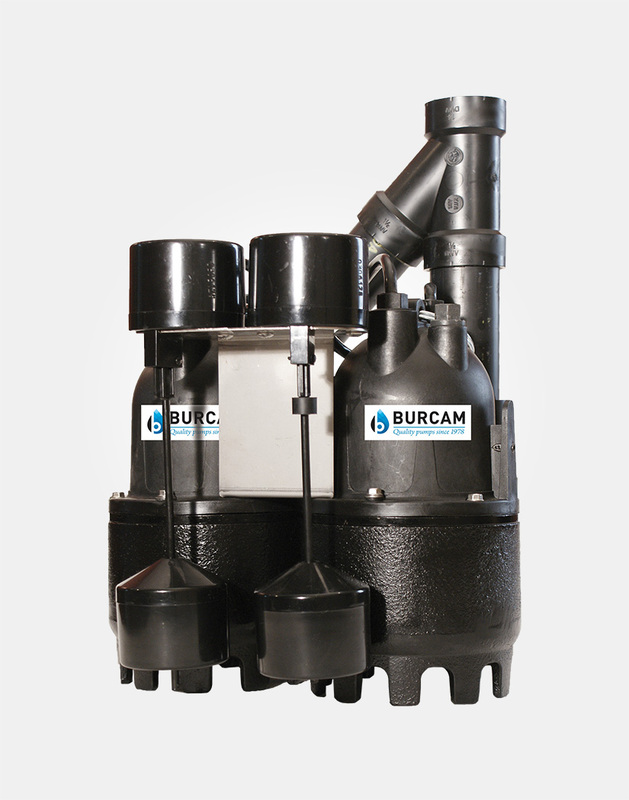 Dual pump system in case of primary pump failure for maximum up-time. 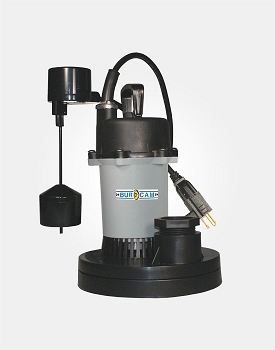 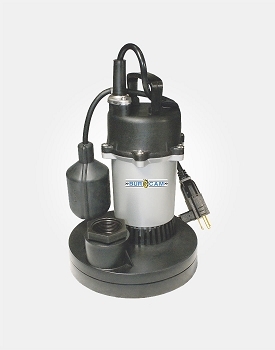 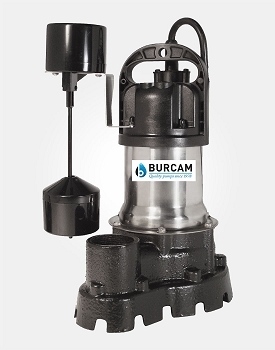 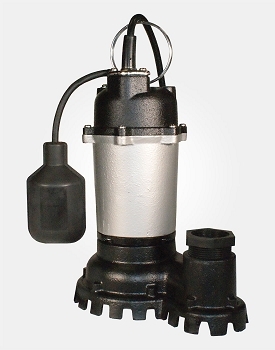 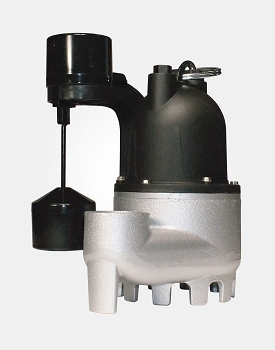 Replaces upright and submersible pumps and designed for a permanent installation in a 14" basin and larger.